Looking to buy Crocketts Family Farm Seeds. Crockett Family Farm takes its name from an old friend of the guys from DNA Genetics. 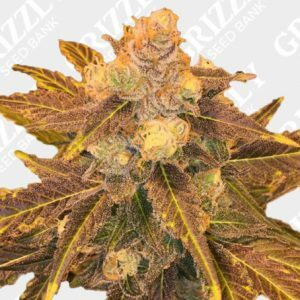 They have built their friendship on breeding top quality marijuana strains and Crockett’s Family Farm seeds are cultivated in his own garden. In fact the well-known strain Tangie comes from Crockett’s elite collection – he was the one who introduced Tangie to DNA guys and since then this is unconquerable strain in all competitions. Crockett’s version of Tangie defeated DNA’s one on Cannabis Cup in Amsterdam earning Best Sativa title. 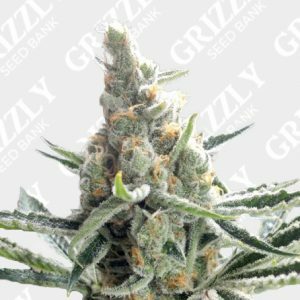 Buy Your Genuine Crockett Family Farm Seeds from Grizzly Seed Bank Today! Buy Crocketts Family Farm Seeds UK – Grizzly Seed Bank – The UKs No1 Most Trusted Seed Bank.